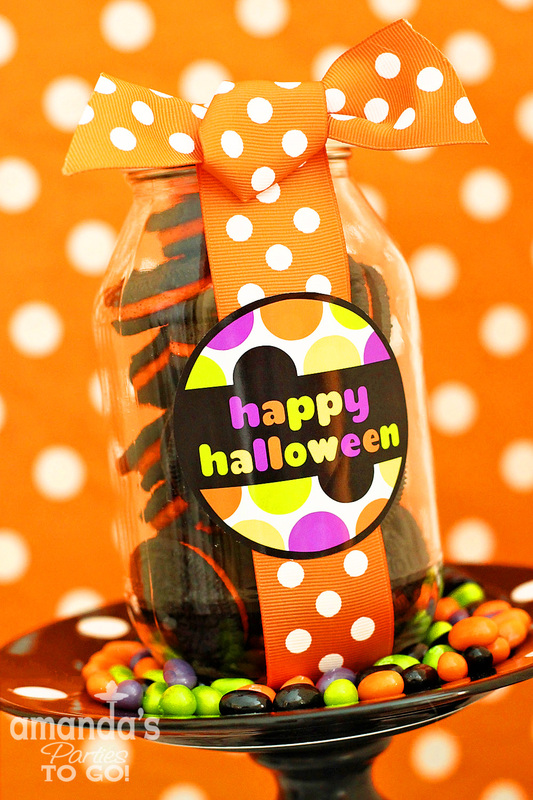 Use them for teacher gifts, neighbor gifts, attach to sweet treats or you can even use them for cupcake toppers. Both 2" and 3" circles are included so break out those circle craft punches and get busy making some cute Halloween treats. white glossy 8.5"x11" sheets found HERE. Thank you so much for this post. I want to let you know that I posted a link to your blog in Creative Busy Bee Craft Inspirations, under the Page 1 post on Oct. 09, 2012. Thanks again. Thank you so much for this post. I want to let you know that I posted a link to your blog in CBB Digital Scrapbooking Freebies, under the Page 1 post on Oct. 10, 2012. Thanks again. Thank you so much for this post. I want to let you know that I posted a link to your blog in Creative Busy Bee Craft Inspirations, under the Page 1 post on Oct. 11, 2012. Thanks again.